Teams – why do you pick certain teams, actively ignore other ones or simply ignore them altogether? POSes – how many POSes do you run, what do you use them for, how would you change them? Feel free to contact me in game or post comments to this post below about either of the two subjects above and I’ll compile the feedback and send it all directly to CCP. Something I was personally impressed with was a) how much detail CCP were willing to share with us when we asked for specifics and b) just how quickly and easily that detail was obtainable by the relevant devs. With the systems they now have in place, a wealth of numbers, graphs and data is available with only a few clicks. CSM9 doesn’t currently have access to that information but it sounds from the interview above that that may be changing soon. One session where this was particularly evident was the one with Team Security where we were given concrete numbers on a variety of subjects including, as Falcon mentioned, the recent spate of DDoS attacks on CCP hardware. More on that in a minute… Minutes! A lot of you have been pushing me already for Minutes given how critical I was at the delays during CSM8’s term. Well there you have it in the interview above – the Minutes are timetabled to be in your hands by 31st October at the absolute latest which would equate to six weeks from the completion of the Summit in Reykjavik – a very rapid turnaround given the work involved in the entire process. If you don’t have them by the end of October, I’ll be prepared for an influx of abuse… Overall, the Summit was an interesting experience. If I am selected for the Winter Summit, it will be interesting to compare the experience of videoing in to actually being there in Reykjavik. I wasn’t prepared for just how intense the whole week was – how concentrated it would be. Like you guys, I am excited to see the reaction from the playerbase to the Minutes. More importantly it’s great to hear that the buy-in from CCP continues to grow ever larger as they see tangible improvements to the game through the CSM process. It appeared that CCP’s hardware had been particularly flaky over the past couple of weeks with a lot of mass disconnects and various other problems. I had heard grumblings that CCP’s infrastructure was the blame for this. 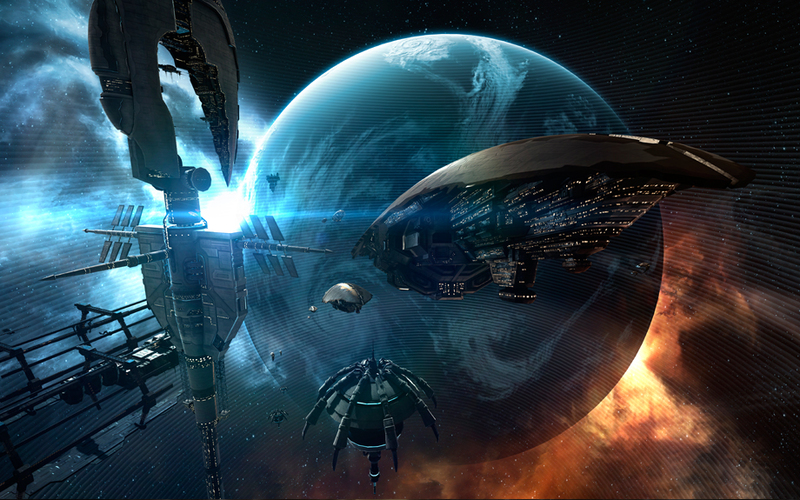 CCP have released a statement today that this is down to an ever-increasing number of attacks from groups dedicated to causing problems with Tranquility. CSM9 has seen some statistics on these attacks and perhaps they will be shared with the playerbase in due course but yeah, next time you are disconnected, be aware that CCP are doing all they can but this is largely out of their hands.